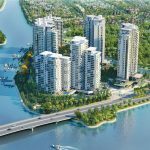 Eco Green Saigon, Thu Thiem Xi,Diamond Island … are three of the apartment projects in HCM City expected to open in September 2018. In September, 2018, Kusto Home is planning to open Canary Tower, the last tower of Diamond Island project. 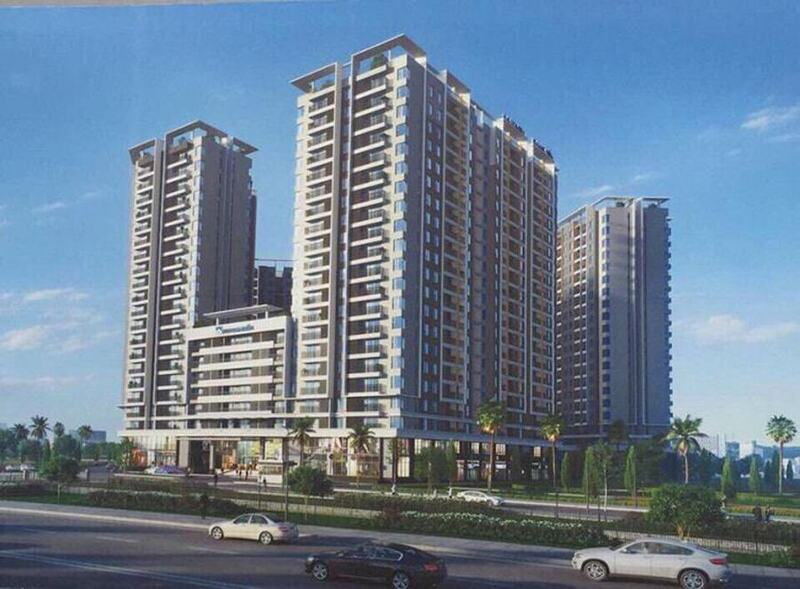 This is the last chance for you to own Diamond Island apartment with good price from Investors. It is known that Canary is the only tower of Phase 2 located at the corner (same location as the Brilliant Phase 1 of the project). On the other hand, if you look at the overall project, Diamond Island will be divided into two clusters: one cluster is the Canary Tower standing apart from the other, including five towers: Hawaii, Bora Bora, Bahamas, Maldives, Brilliant. So, with such a unique location, it is easy to see the Canary Tower with unobstructed, unobstructed views ensuring the absolute privacy of the apartment itself. Type of apartment: commercial, office (apartment with office building) – owns 50 years and can extend for individual customers are Vietnamese. Estimated price: VND 55 million / sqm (VAT not included and handed over without kitchen and air conditioning system). Expected opening date: 15 September 2018. 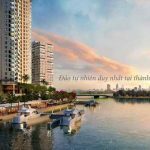 Currently, Realestatevietnam- the official distributor of the F1 Diamond Island project, is accepting the booking of apartments Canary Tower project Diamond Island. Reservation fee is VND 100 million / seat (refundable). Also in September, 2018, the project of Thu Thiem Xi (Thu Thiem Urban Area, District 2) is expected to be launched by the owner of GS E & C.
Project Location: Functional Area 3 – Thu Thiem Urban Area, District 2. Main road includes: Roundabout Road, North South R14, D1 Road, N7 ​​Road. Location of the project Thu Thiem Xi Thu Thiem (Thu Thiem) belongs to functional area No 3 of Thu Thiem urban area, next to the project is The Metropole. 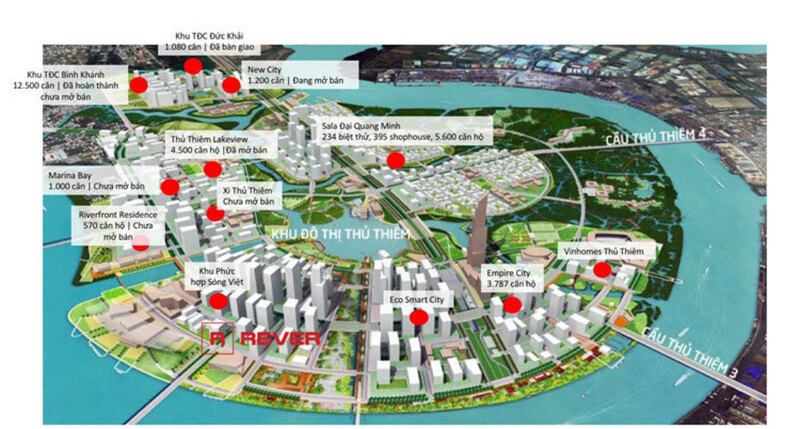 Thu Thiem River Park project is expected to include many towers from 10 to 20 floors. 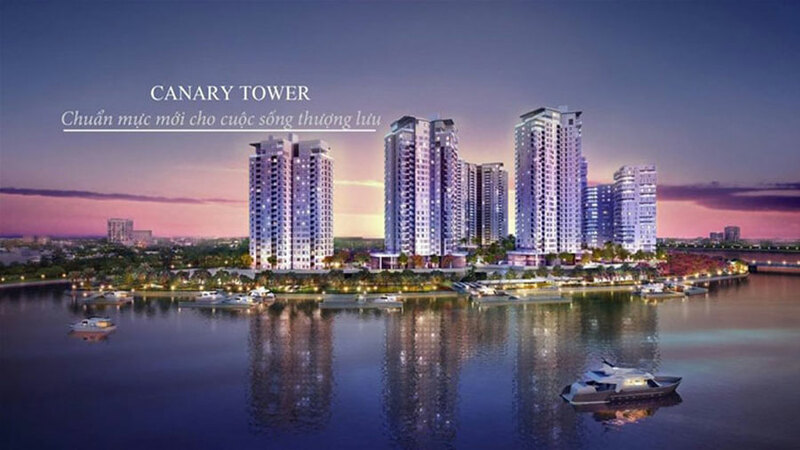 The project is located at Lot 3-15 and 3-16 of Thu Thiem urban area, District 2, Ho Chi Minh City. Thu Thiem River Park is located about 1 km from the center of District 1, along the Saigon River. 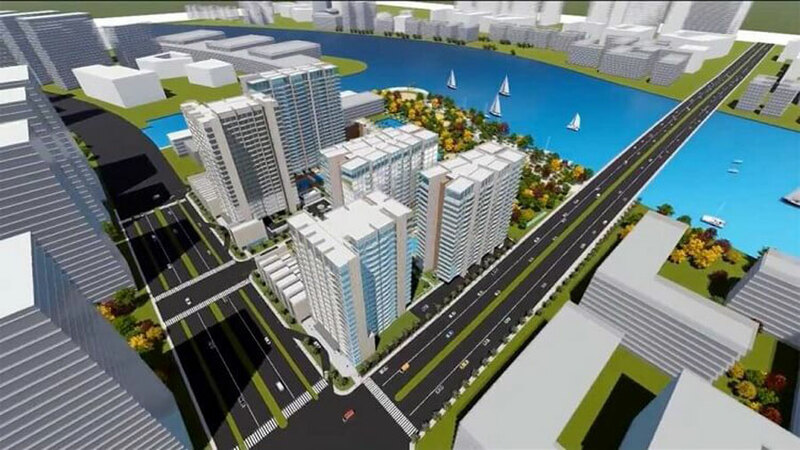 According to Realestatevietnam find out, it is possible in September, 1818, Thu Thiem River Park project will be launched phase 1. The delivery time of the house in the quarter 4/2021. 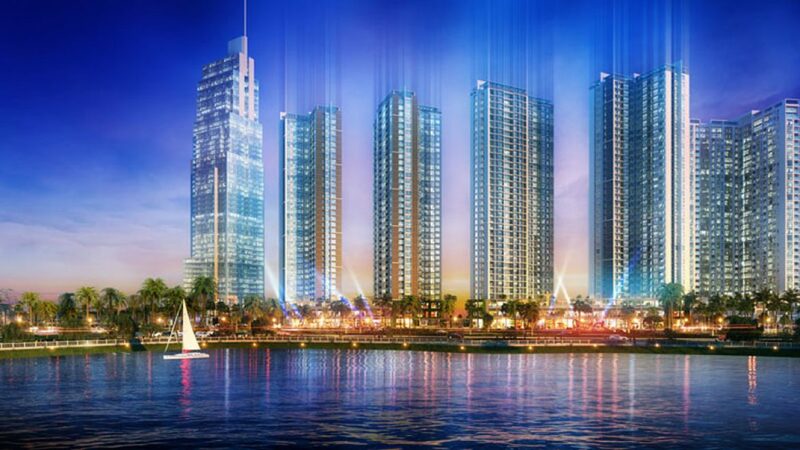 It is expected in September, 1818, the investor Xuan Mai will launch the project Eco Green Saigon District 7. The project Eco Geen Saigon located in the South of HCMC is one of the projects. attracting the attention of customers thanks to the convenient transport links and the utility class. The SaFira Khang Dien apartment project is located on the front of Vo Chi Cong road (District 2), in Phu Huu ward, District 9, next to the Mega Ruby and Mega Residence projects. According to Realestatevietnam , SaFira Khang Dien is Khang Dien’s second apartment project in District 9, following the success of the Jamila Khang Dien apartment project. This project is considered to have the scale and utility than senior “senior” Jamila Khang Dien, is expected to become the focus of the market apartment District 9 coming. The estimated selling price of SaFira Khang Dien apartment is about VND 25-29 million / sqm. Location: Front Street in Vo Chi Cong, Phu Huu Ward, District 9, Ho Chi Minh City. Investor: Khang Dien Housing Investment and Trading Joint Stock Company. 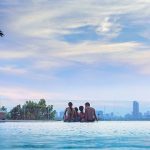 Legal: Pink book, permanent ownership with Vietnamese, 50 years for foreigners (can be extended). Opening time: Expected Quarter 2/2018. The project has completed the compensation procedure, approved the detailed plan 1/500. 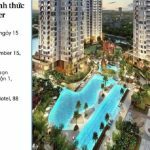 You are reading the article 5 apartment projects in HCM City expected to open in September 2018 in the Real Estate category at https://realestatevietnam.com.vn/.Any information sharing, feedback please email to info@realestatevietnam.com.vn, Hotline 0909890897 (24/7). What Do You Know About The Bahamas Tower Under The Diamond Island Project?